Our community consists of just under 200 sisters, most of whom live at Saint Benedict’s Monastery in St. Joseph, Minn., or Saint Scholastica Convent, the retirement and assisted living facility for our elderly and infirm sisters, in St. Cloud, Minn.
For the major portion of our 160-year history, we have served in the fields of education and health care. 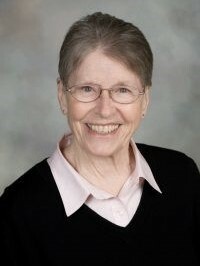 Within the past 50 years, our service has expanded into a variety of other works, such as pastoral ministry, spiritual ministries (retreats, spiritual direction, adult formation), social justice work, research and writing, the arts and liturgical renewal. Throughout our history, we have sought to cultivate the full development of human persons by integrating spirituality, intellectual development and the arts. This integration of beauty, the love of learning and the desire for God is evident from our earliest days in Minnesota, despite harsh pioneer conditions and a number of setbacks in answering the call to serve the Catholic immigrant families of Central Minnesota. Saint Scholastica Convent is the retirement and assisted living facility for the Sisters of the Order of Saint Benedict in St. Cloud, Minn.
Saint Benedict’s Monastery traces its roots to Saint Walburg Abbey in Eichstätt, Bavaria. 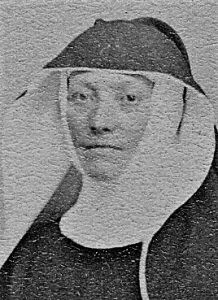 Two sisters, led by our European foundress, Mother Benedicta Riepp, emigrated to the United States in 1852 and founded the first monastery of Benedictine women in St. Marys, Pa. Their mission was to teach the children of German Catholic immigrants and to spread the Benedictine order in the United States. 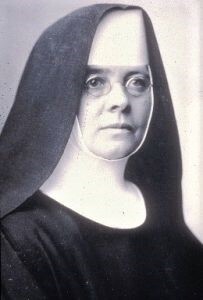 In 1857, a group of four sisters, two candidates and an orphan girl from St. Joseph Convent, St. Marys, Pa., under the leadership of Mother Willibalda Scherbauer and sent by Mother Benedicta Riepp, established a convent in St. Cloud. In 1863, the new community moved to St. Joseph, its present location. In time, 11 daughter monasteries were founded by Saint Benedict’s Monastery in the United States and abroad. These monasteries form the Federation of Saint Benedict, which was founded by our community in 1947. A commitment to education led the sisters to open and staff both elementary and high schools in Central Minnesota and abroad. Recognizing the need for higher education, they founded Saint Benedict’s Academy in 1878, which evolved into the College of Saint Benedict in 1913. In 1961, the sisters transferred ownership to the college, constituting it a separately-incorporated institution. In response to the Gospel and the Rule of Benedict, the sisters’ devotion to caring for the sick and elderly began at the same time as their work in education. They established homes for the elderly and six hospitals, including the St. Cloud Hospital. In 1962, the St. Cloud Hospital was separately incorporated. In 1964, the sisters transferred all of the hospital’s assets to the new corporation. In addition to education and health care, the sisters have engaged in a rich variety of works in their history, from diversified farming to the domestic and fine arts. They have baked, cooked, cleaned, laundered, sewed, bound books, woven cloth, designed vestments and made candles. They have tended turkeys, chickens, bees, orchards, vineyards and gardens. They have created works of art and music, have engaged in research and written books. Many of these works continue to the present day, along with the service of members who are spiritual directors, administrators, organists, liturgists, pastoral ministers, archivists, librarians, poets, mentors, tutors and advocates for the poor and disenfranchised. 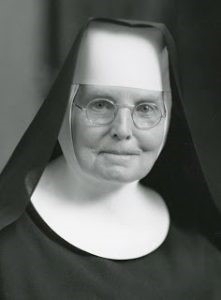 Although she was not our first prioress, Mother Benedicta Riepp is considered the foundress of our community. 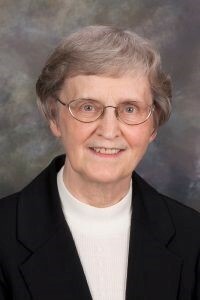 She was the first superior of St. Joseph Convent in St. Marys, Pa. In the spring of 1858, she relocated from Pennsylvania to St. Cloud, where she died in 1862. She is buried in our monastery cemetery. See entry in MNopedia by Ephrem Hollermann, OSB. View a brief video from our Sesquicentennial exhibit at the Haehn Museum in the Art and Heritage Place. 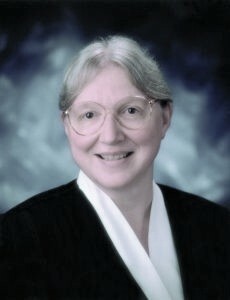 We are currently seeking nominations for the 13th annual Mother Benedicta Riepp Award. 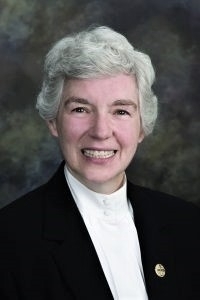 This award, established in 2007 and named after Mother Benedicta Riepp, recognizes a lay woman who exemplifies Benedictine and Gospel values in her daily life. 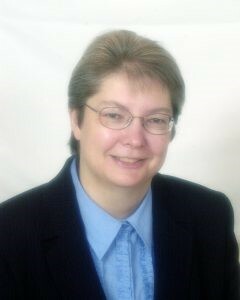 For more information, visit the Mother Benedicta Riepp Award web page.